With some 1.3 million inhabitants (and 7.4 million inhabitants in its metropolitan area), Milan (Milano in Italian, Mailand in German) is one of the largest cities in Italy and its main financial and business city. The Milan Fashion District (Quadrilatero della moda) is considered one of the main fashion and design locations of the world (famous designers based in Milan include Giorgio Armani, Enrico Coveri, Dolce & Gabbana, Gianfranco Ferré, Missoni, Prada, Nicola Trussardi and Gianni Versace). Its numerous fashion activities make Milan a key location in Europe for photo productions. Milan is the second railway hub of Italy with five major stations (including the impressive Stazione Centrale) and has 3 international airports: Malpensa (the largest, 50 km from Milan), Linate (the closest, 7km from Milan), and Orio al Serio (the cheapest, 42 km from Milan). 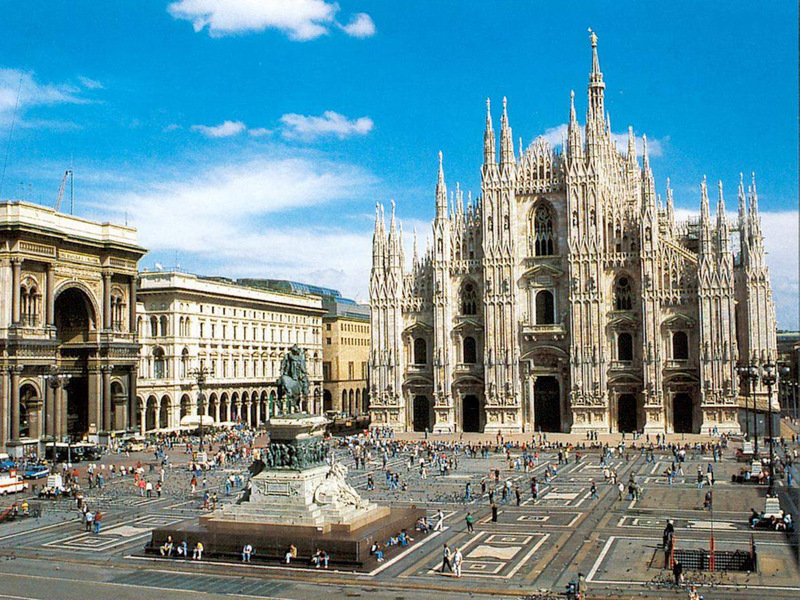 Goods, production teams, photographic equipment and models can therefore be moved to and from Milan easily. Moving within Milan can prove more challenging though as the number of taxi licences is limited and there are frequent public transportation strikes. The Milan fashion week is part of the "big four" fashion weeks (with New York, London and Paris). See also Mannequin Paris, Photographes Paris and Photographes Genève.